Every single day we produce (along with the help of our farming family) over 70,000 Organic Free-Range eggs! Our farm was bought in 1994 by Grandma and Grandpa, who were one of the first ever suppliers of free range eggs to the major supermarkets. Originally, our farm consisted of one shed that was used for pig farming. The farm has been Organic for 20 years and today we have four chicken sheds housing a total of 18,000 Organic Free Range birds or girls as we like to call them. Our girls work hard every single day to produce high quality, delicious eggs for us all to eat. 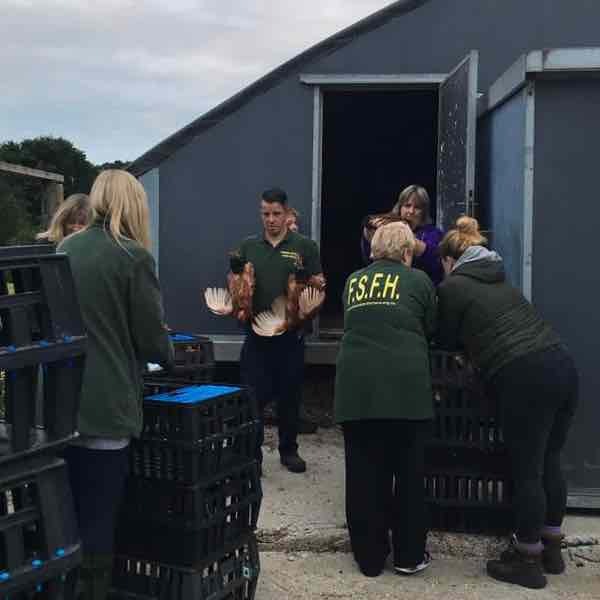 Having 18,000 hens means a lot of egg collecting and a lot of hard work! This has to be done no matter what, every single day of the entire year (which keeps us very busy)! Farming is in our blood and we love what we do! What we love the most is being able to share it with you! 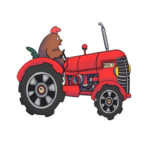 Our farm is open Tuesday-Saturday 9-12 noon for egg sales, every summer for camping and throughout the year for family friendly events. 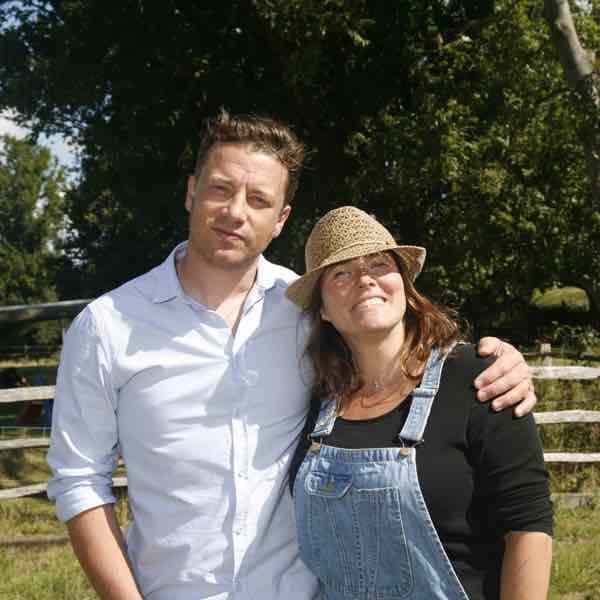 We always welcome people onto our working family farm so that we can educate them and they can gain a real understanding of how their food is produced. Check out what makes our farm so special below! We open up our farm every single day of the year so that our customers can wander down our bumpy farm track to buy our freshly laid organic free-range eggs directly from our stable block. 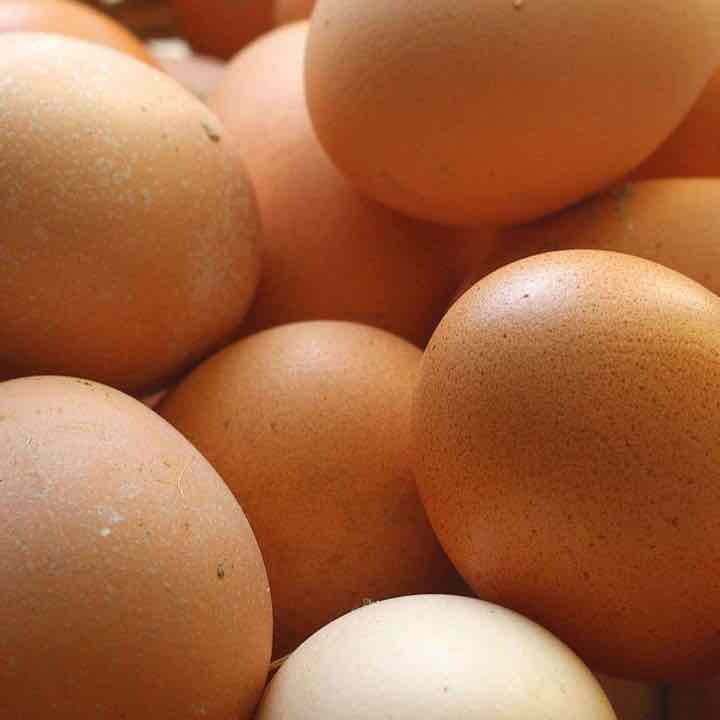 Due to the fact that they are noticeably smaller than eggs found in the supermarket- millions and millions of pullet eggs are sent for processing each year. We think this is a crying shame and that this delicious product should be celebrated!